According to a 2016 AAA Foundation report, American drivers spend an average of more than 17,600 minutes behind the wheel each year. Now, imagine that someone is looking at products with your logo for roughly 17,600 minutes each year. That’s a lot of time to get your brand out there! Below are useful and innovative products that drivers cannot live without. With this durable snow scraper, you'll always be prepared for any winter storm. 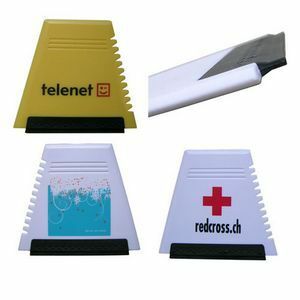 Featuring a large imprint area, the scraper offers plenty of space for your logo. 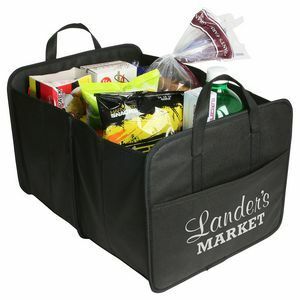 Thanks to this cargo organizer, you won't have your groceries flying all over the backseat! Keys tend to be the most important aspect of driving. 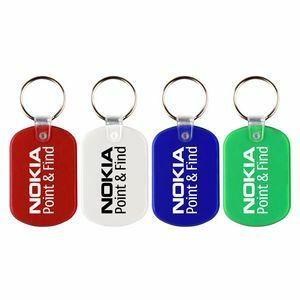 So why not put your logo on a product you're customers will be reaching for every day? Never have your phone die again! 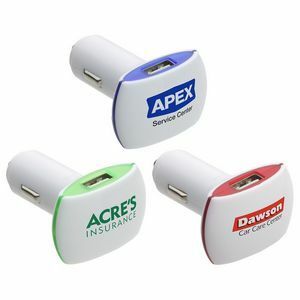 With this car charger, you're not only able to charge your phone, but your friend can, too! 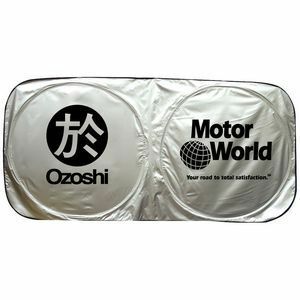 Keep your car nice and cool while it sits in the sun with this car shade. 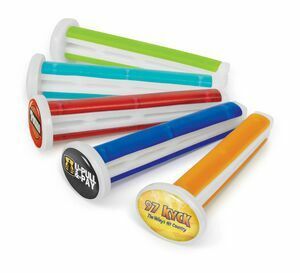 These fresheners simply clip into the vent and circulate a clean, fresh scent that will last for weeks! Sometimes, we all have to use the GPS on our phone to navigate. But, looking at directions isn't worth getting into an accident. With this phone mount, your phone will lock securely in your air vent, so you can keep both hands on the wheel. 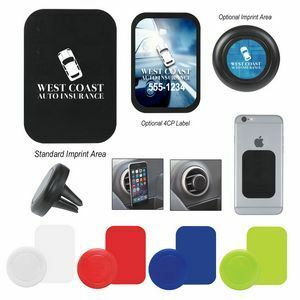 Want more branded automotive products? Search my website to view more products or contact me to set up your next order!